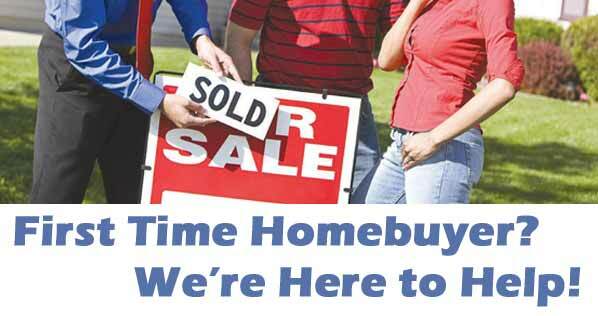 We’re Here for the First-Time Homebuyer! If you’ve been considering the purchase of your first home, congratulations! As you begin this exciting journey, it’s important to have a financial partner by your side. Our experienced mortgage counselors will be here for you each step of the way. We will answer your questions, help you determine how much home you can afford, and walk you through the entire home loan process. Are you ready to get started? Contact our Mortgage Department at 989.777.3620 to schedule one-on-one counseling with our team today, and we’ll give you $250 off* of your Mortgage Closing Costs! *Offer valid for a limited time. See Credit Union for details. This free informative workshop will be held at United Financial Credit Union: 4685 State St, Saginaw on May 28 from 6:00-7:00pm. Call 989.777.3620 or email to register. Refreshments will be served. Don’t miss it! !